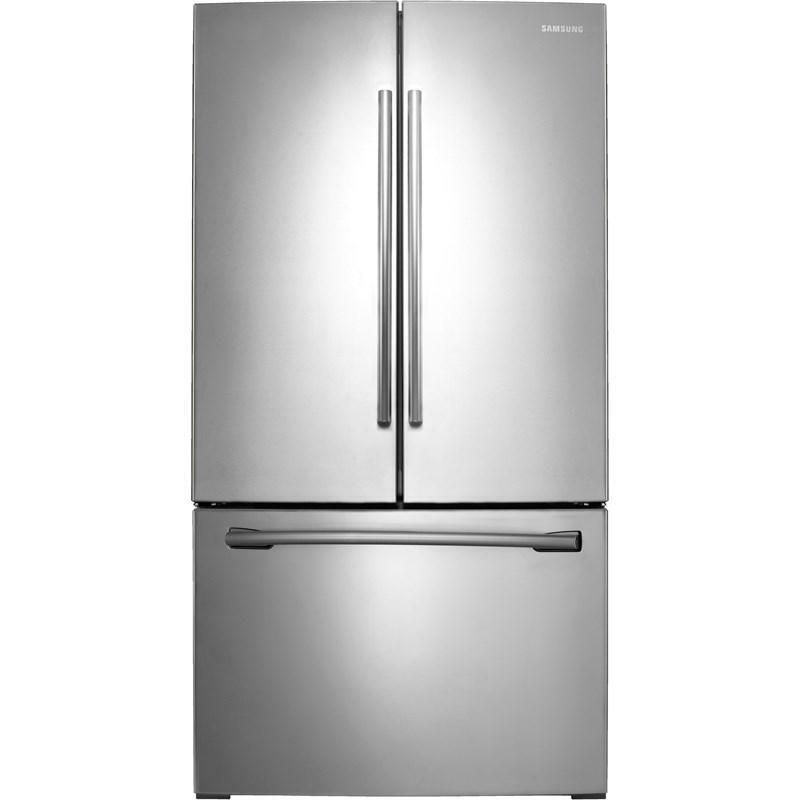 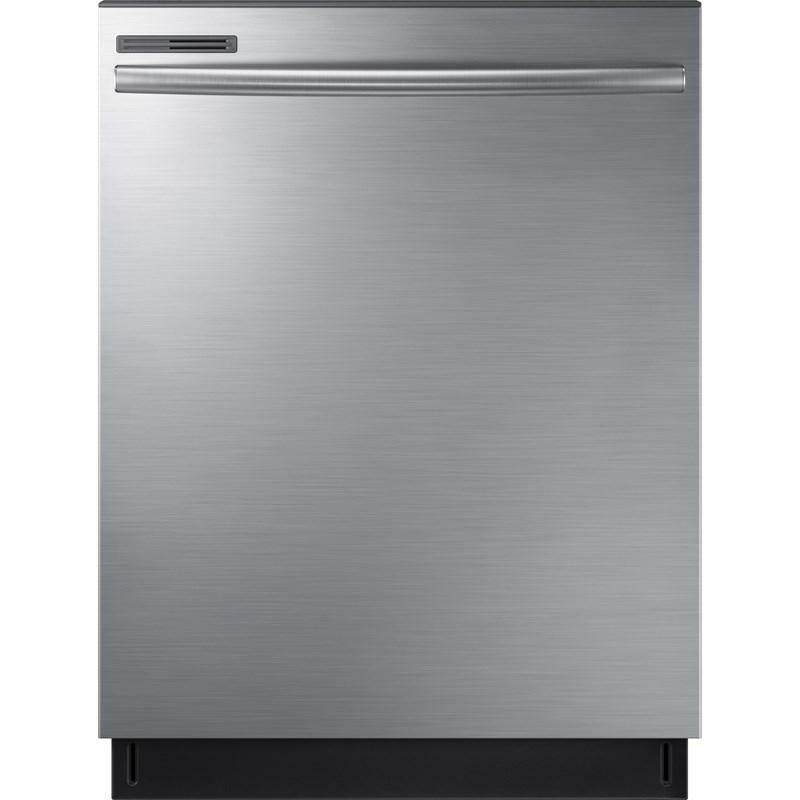 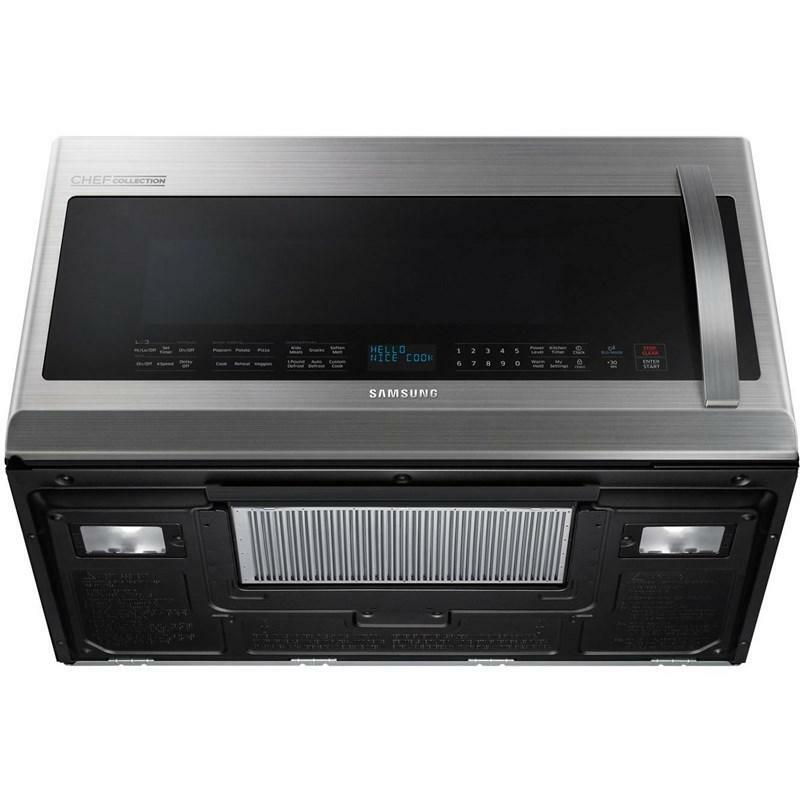 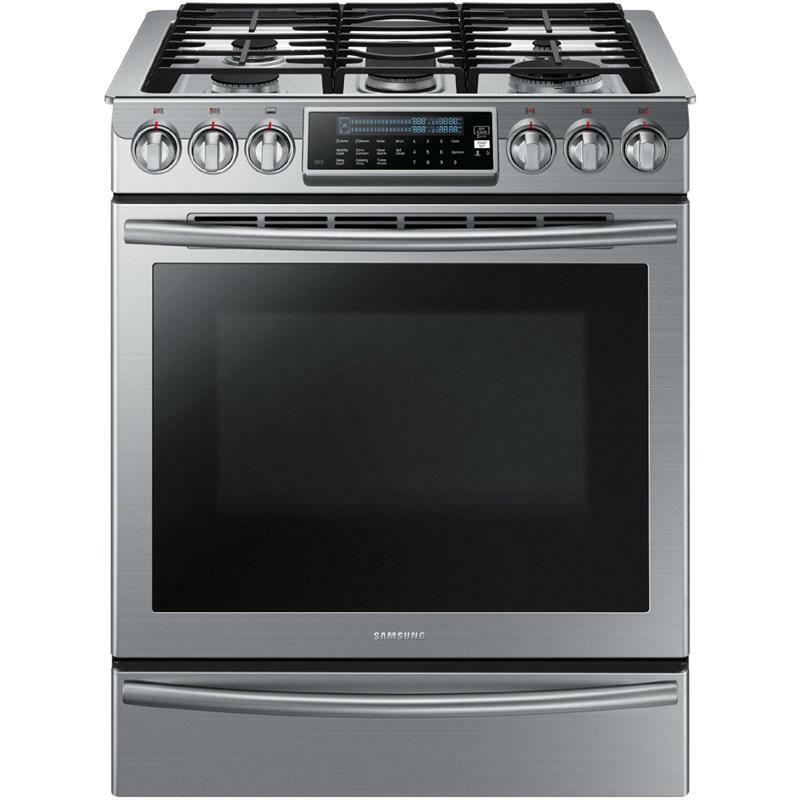 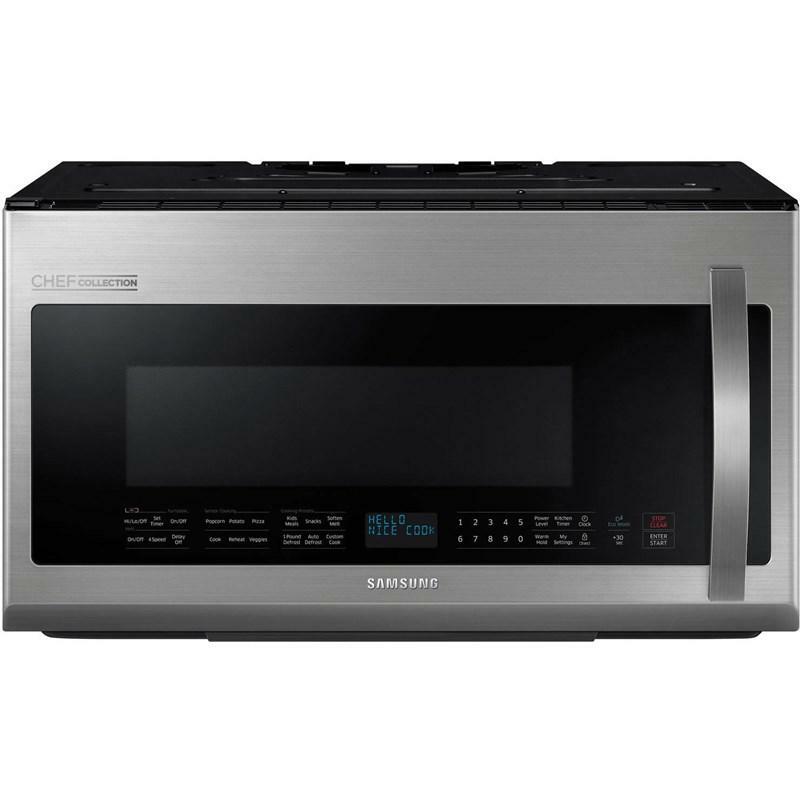 Samsung 2.1 cu.ft. 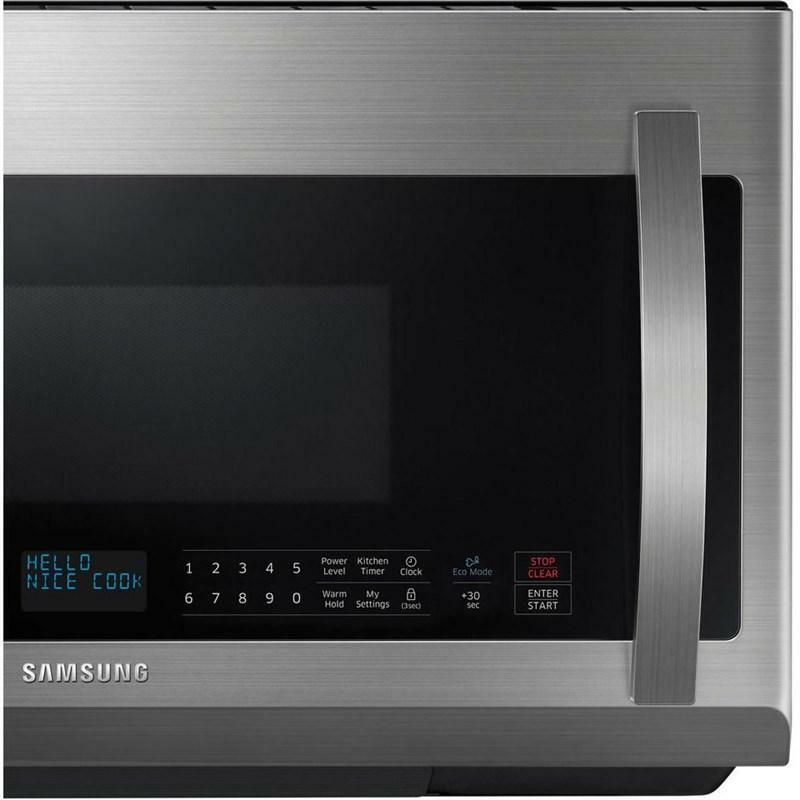 over-the-range microwave with Pro-Clean filter. 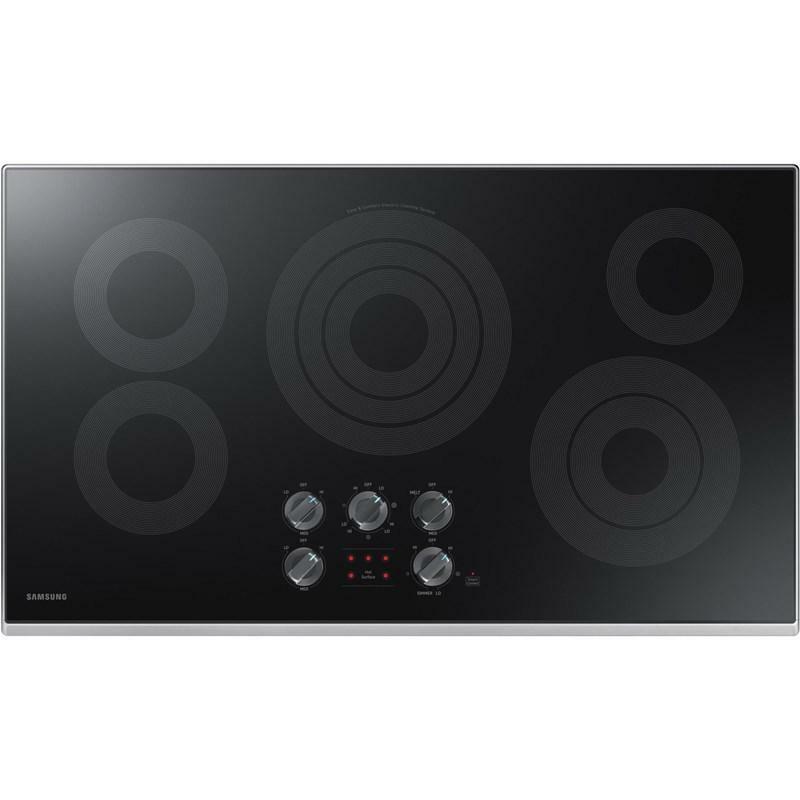 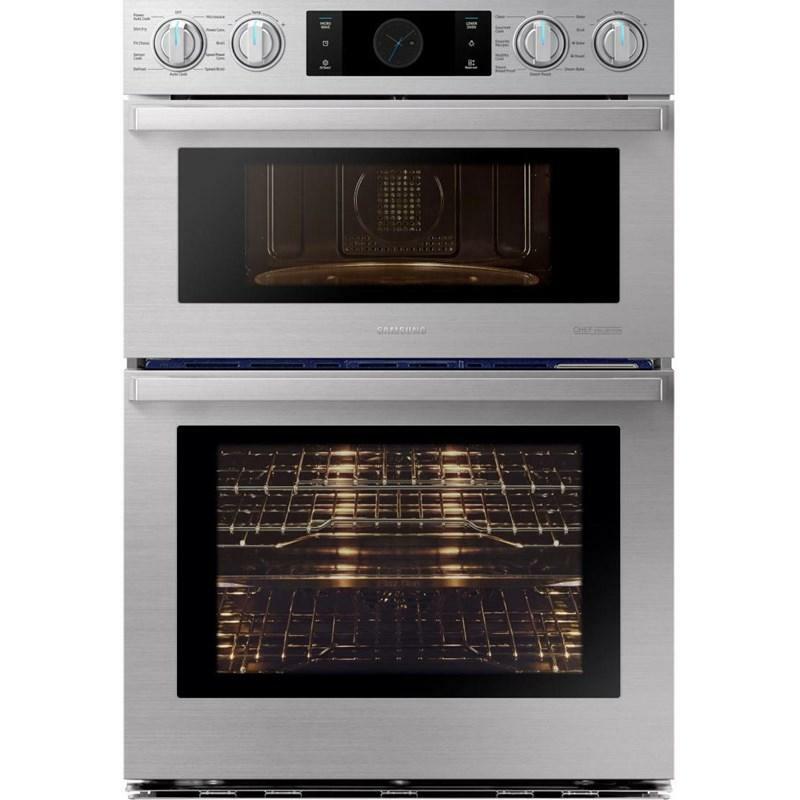 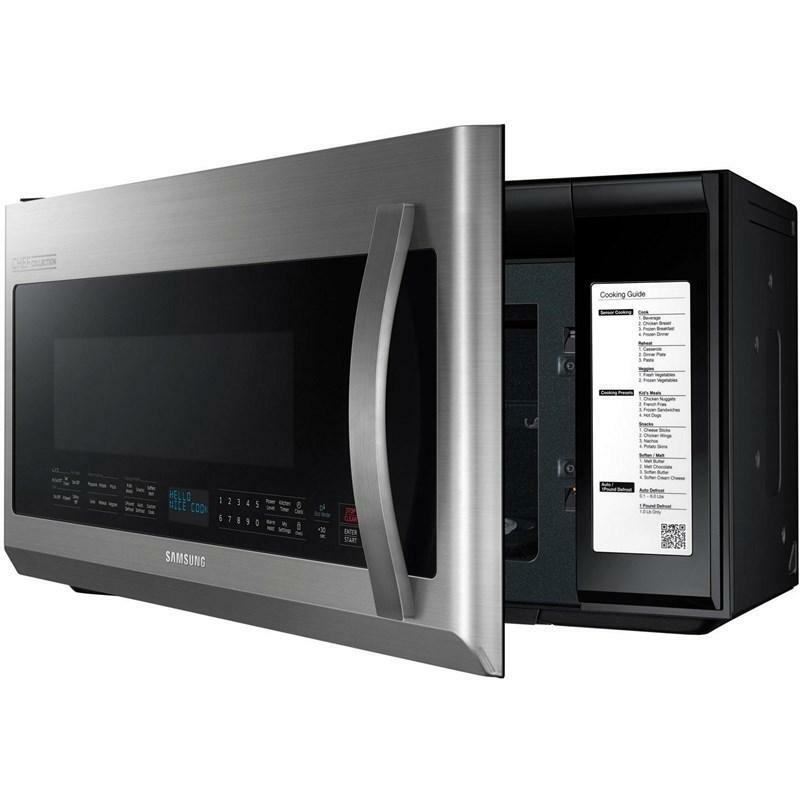 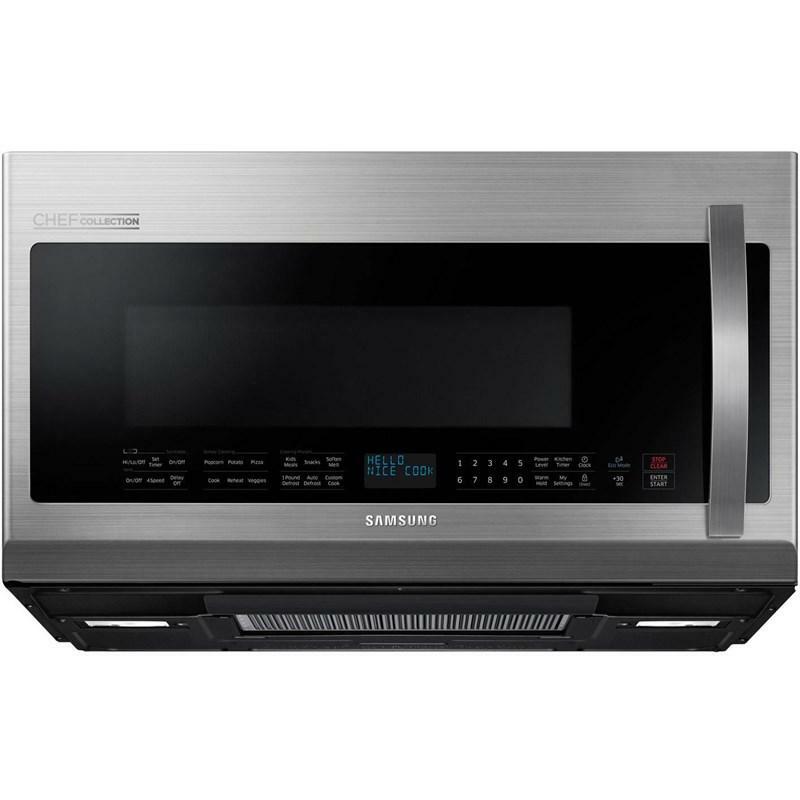 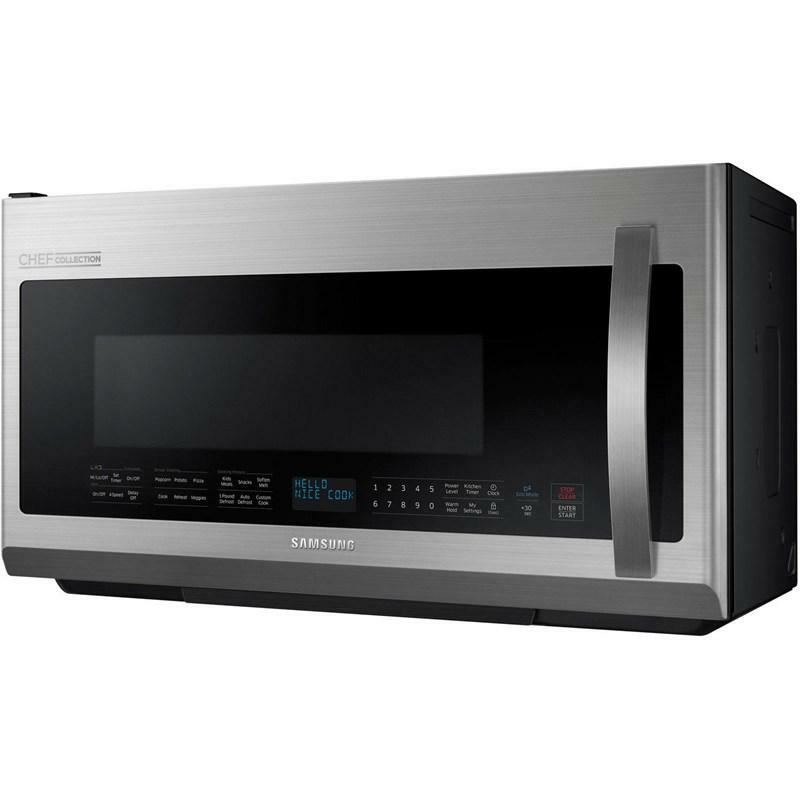 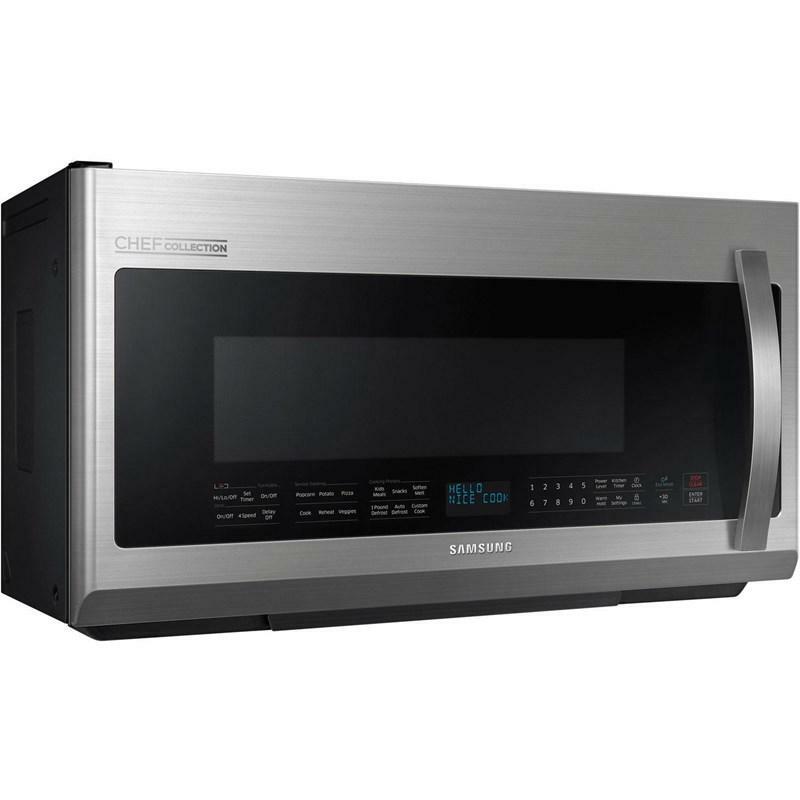 Samsung Chef Collection microwave is inspired by chef's insights and features sensor cook technology that automatically adjusts power levels so that cooking defrosting and reheating is perfect every time. 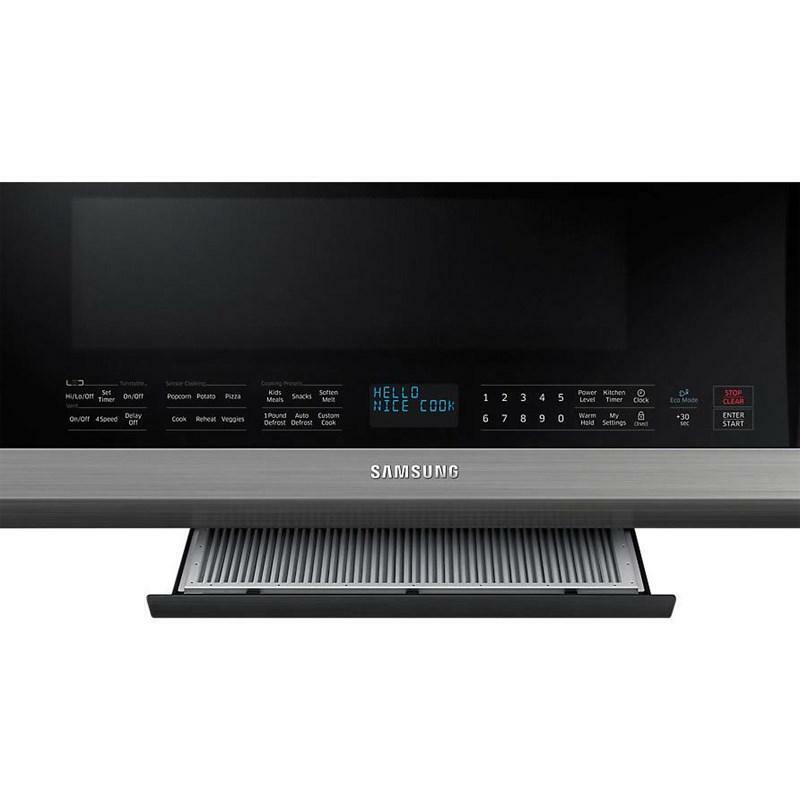 Samsung Chef Collection Microwave is inspired by chef's insights and features sensor cook technology that automatically adjusts power levels so that cooking defrosting and reheating is perfect every time. 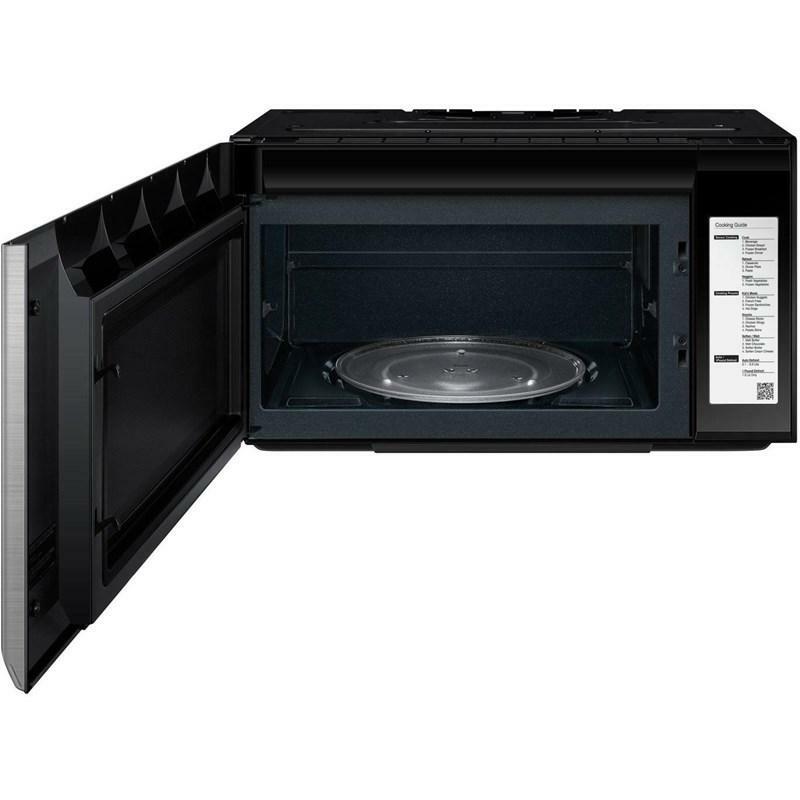 • Ten (10) Years Parts on Magnetron. 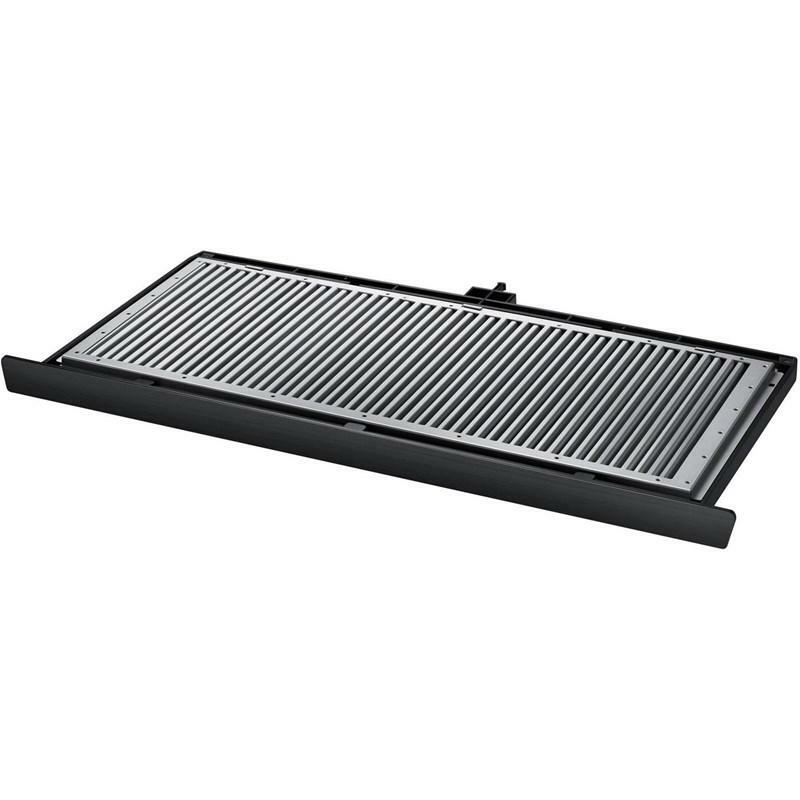 Additional Dimensions • Interior cavity dimensions: 22-1/8" x 10-13/16" x 14-13/16"
• Turnable size : 14.1875"